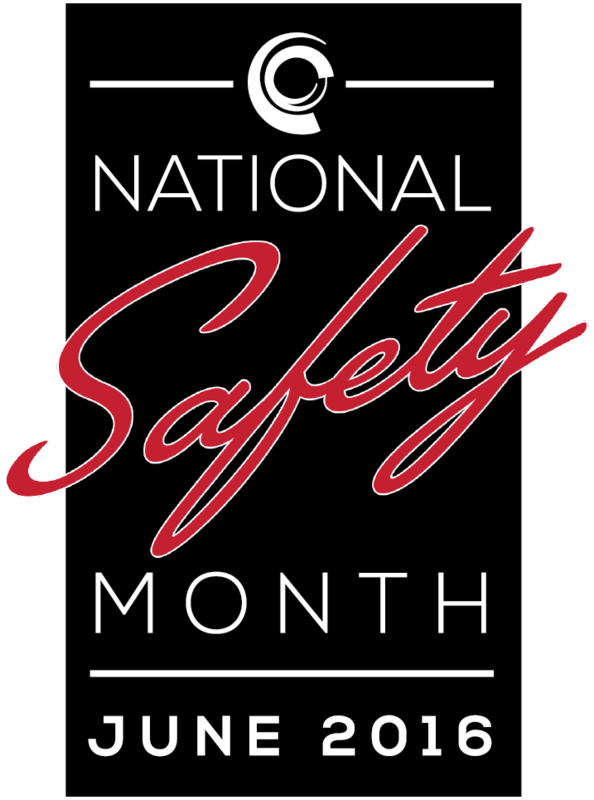 June is National Safety Month, and Encore Welding & Industrial Supply has committed to helping raise awareness of common workplace hazards, as well as effective mitigation strategies and products. Each week during the month of June, Encore Welding Supply will post a variety of safety related best practices, product demonstrations and other resources to the company&apos;s various social media channels, such as: Facebook, Twitter, Instagram and YouTube. "For most of the industries we serve, safety is not just a core value but the very top core value," says Encore&apos;s president Ben Anderson. "Because of our long-standing and close relationships with some of the country&apos;s top safety product manufacturers, Encore Welding Supply is in a unique position to contribute to the safety conversation from a more specialized point of view. We want to add value and do our part to keep everyone safe on the job." In addition to online best practices, demonstrations and other resources, the company also plans to offer discounts on select safety related merchandise and product giveaways. Encore will close out National Safety Month with an invitation-only event at the company&apos;s Signal Hill, CA headquarters, featuring live, hands-on product demonstrations with select safety product vendors. To keep up-to-date with all of Encore Welding Supply&apos;s National Safety Month posts and events, interested parties may follow the company @EncoreSupply and search for the hash tags, #NationalSafetyMonth and #EncoreSafety.